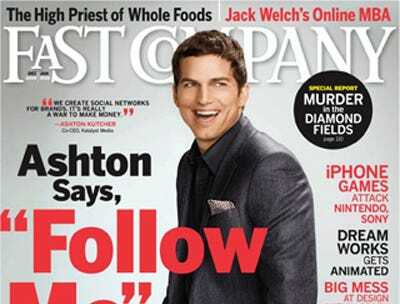 Fast Company is the only business publication of the 51 magazines nominated for top recognition in this year’s National Magazine Awards, sponsored by the American Society of Magazine Editors. More than 300 magazines submitted themselves to be considered for the Awards. Business reporting, especially from Vanity Fair magazine, got some nods, though. Van­ity Fair’s three–part series on the Madoff scandal is a reporting finalist. VF’s Michael Lewis piece “Wall Street on the Tun­dra” also got a feature writing nomination.